↑ Rahman, SS Mostafizur (2012). "Sitakot Vihara". 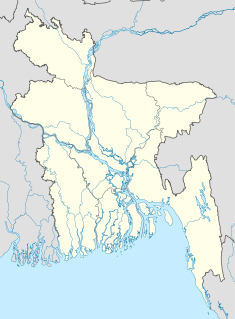 In Islam, Sirajul; Jamal, Ahmed A.. Banglapedia: National Encyclopedia of Bangladesh (Second संस्करण). Asiatic Society of Bangladesh. http://en.banglapedia.org/index.php?title=Sitakot_Vihara.